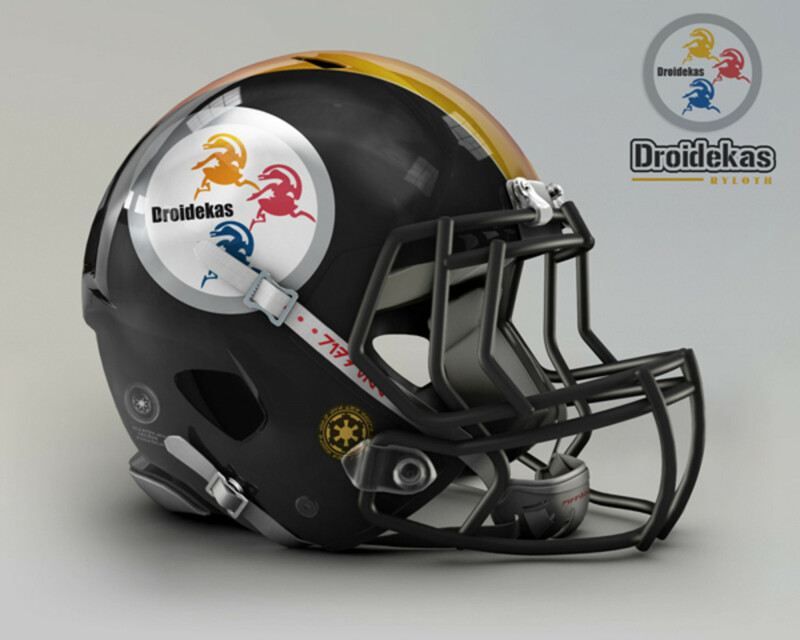 What if all 32 NFL teams played football in the Star Wars Universe? 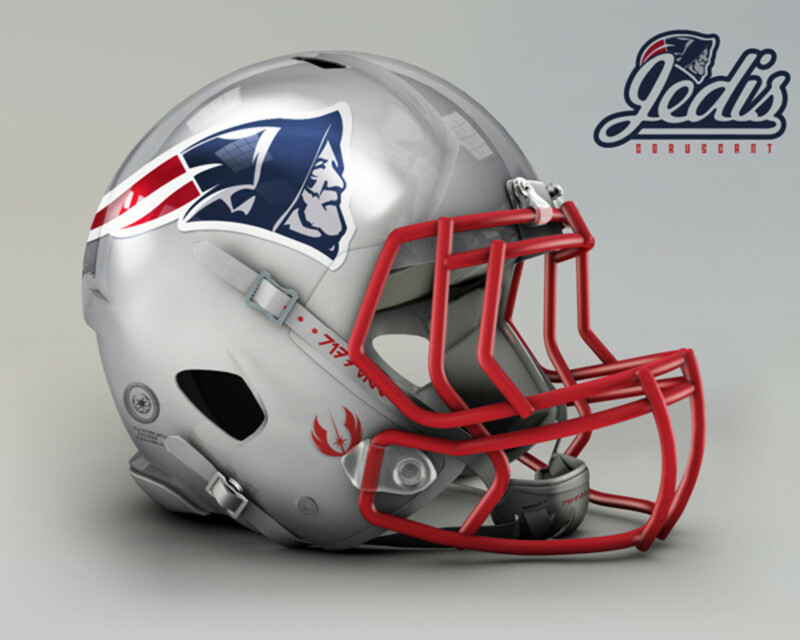 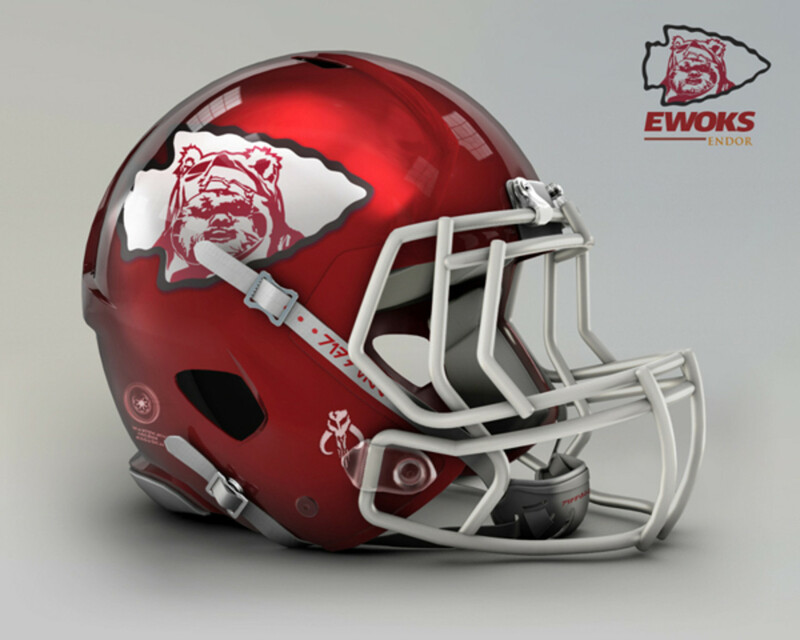 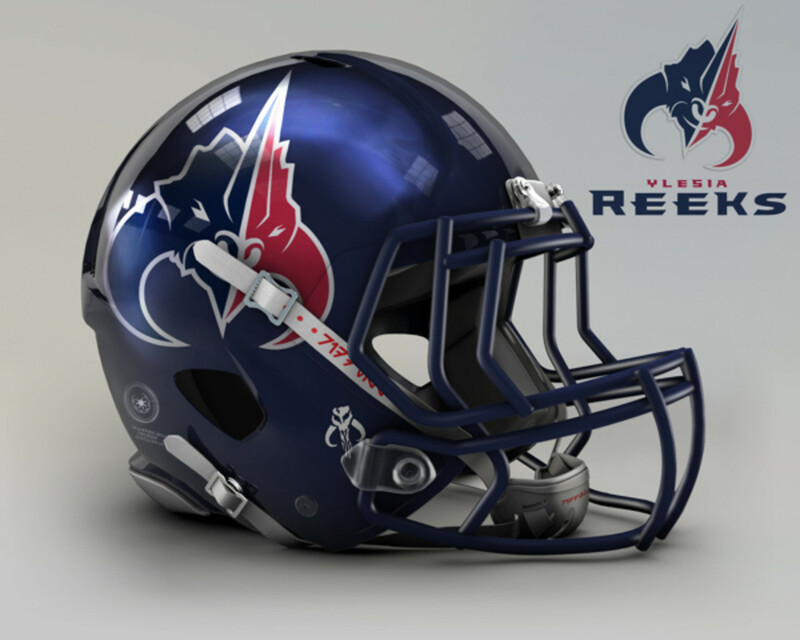 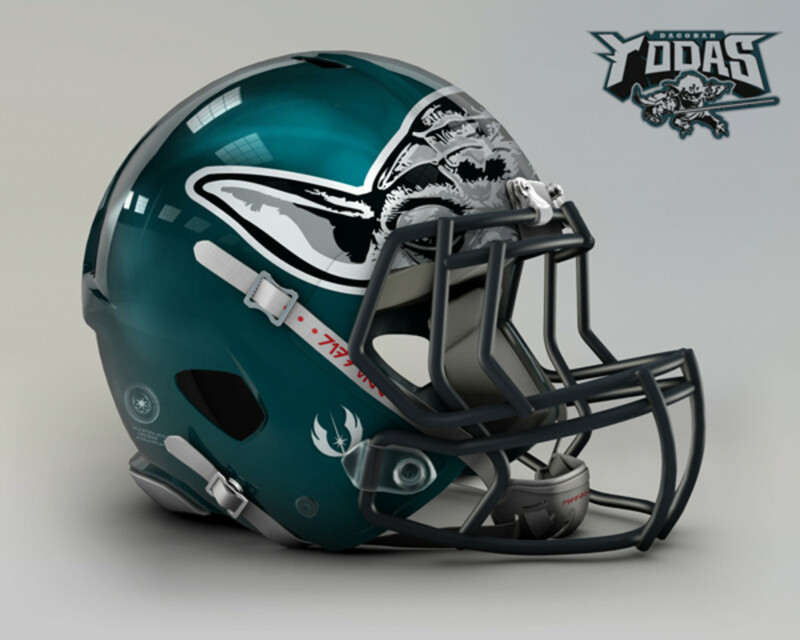 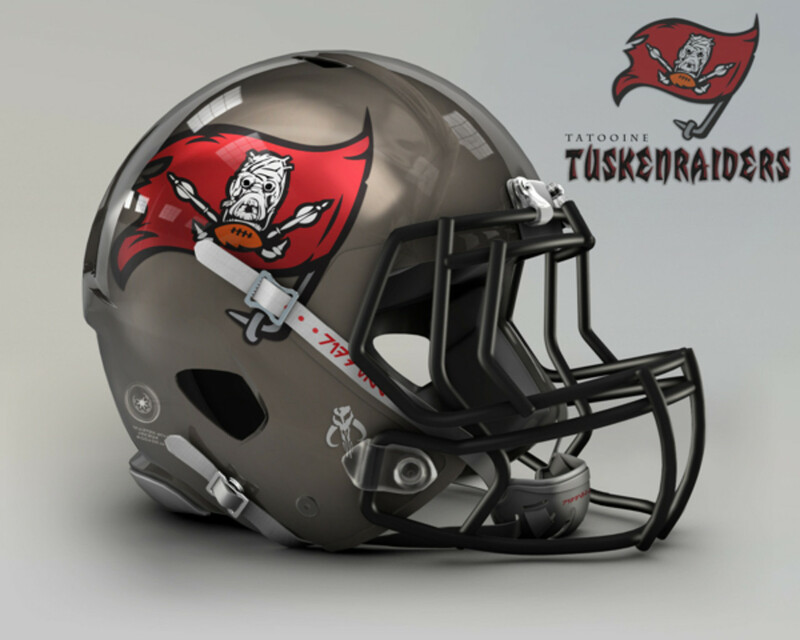 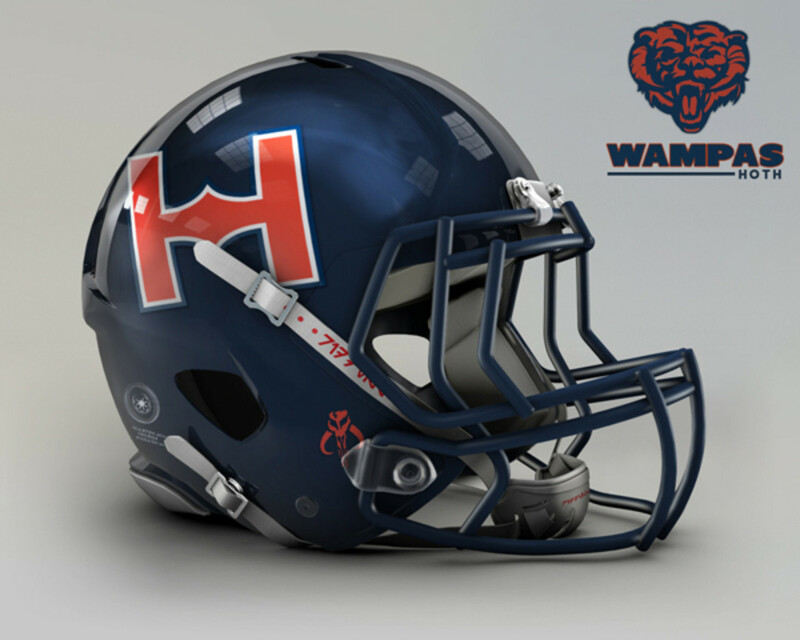 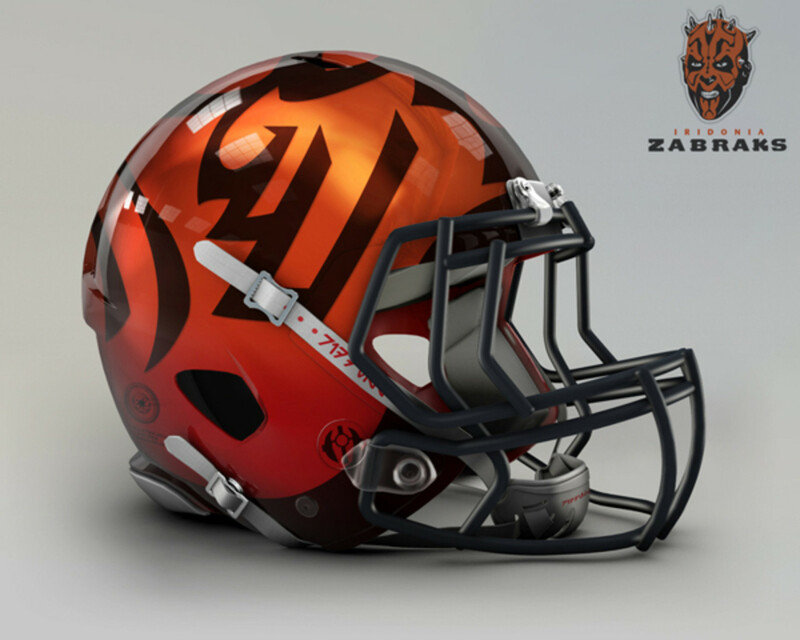 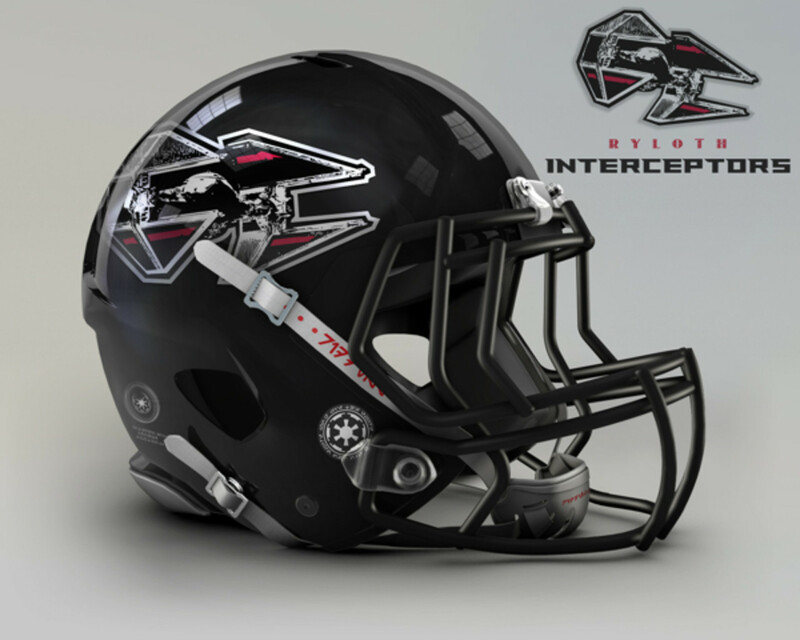 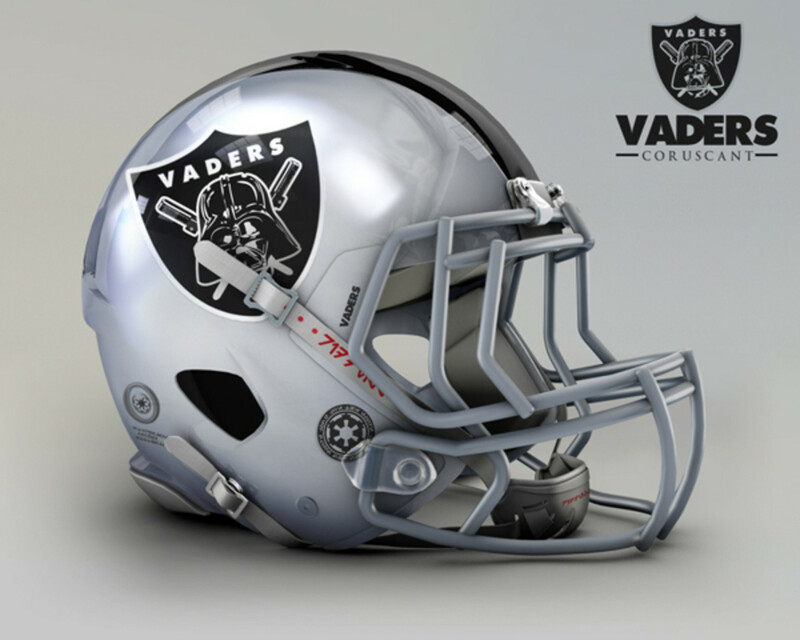 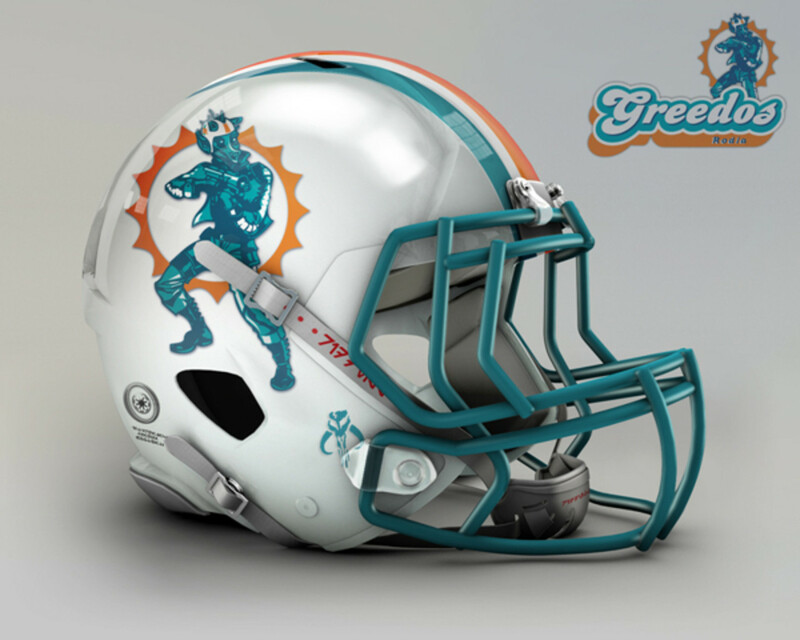 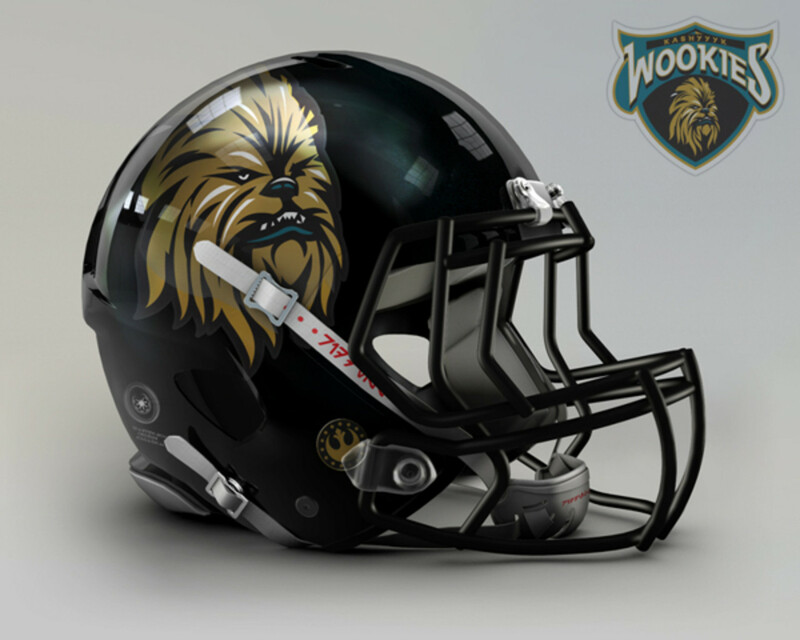 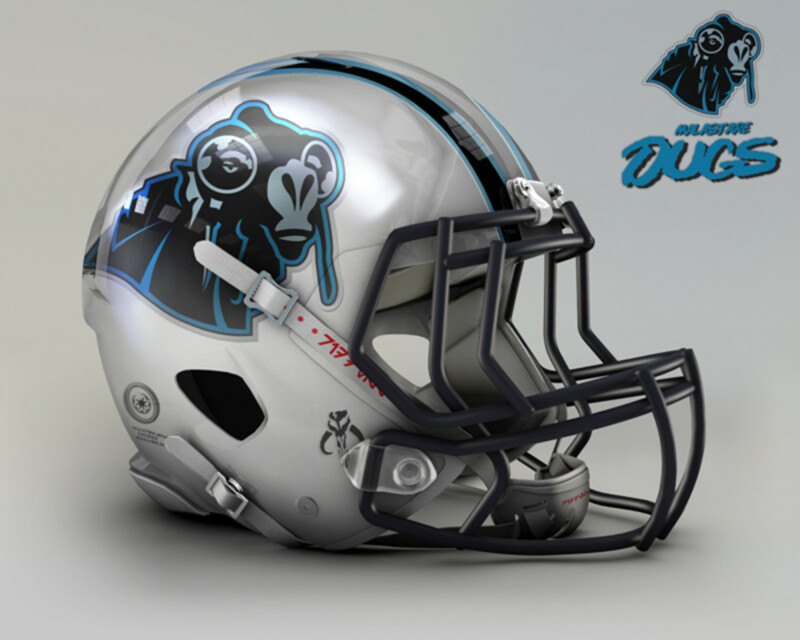 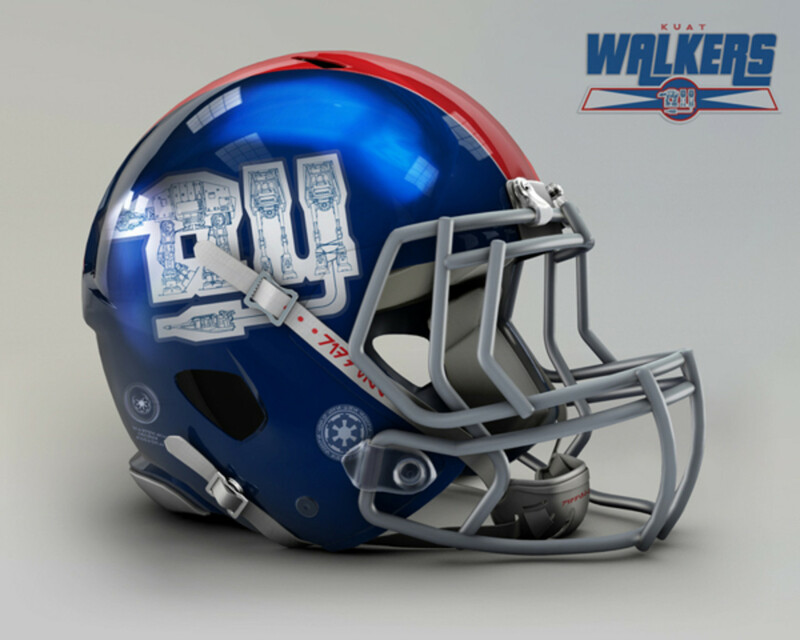 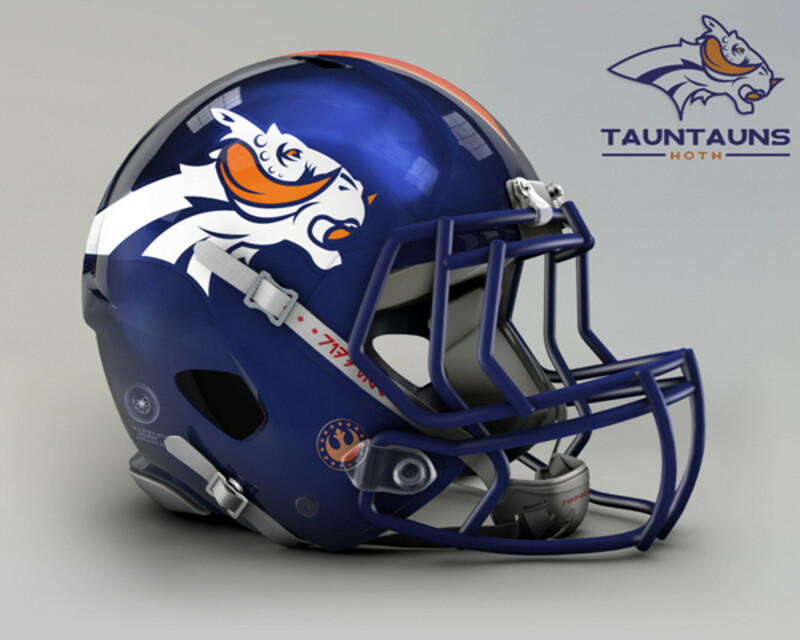 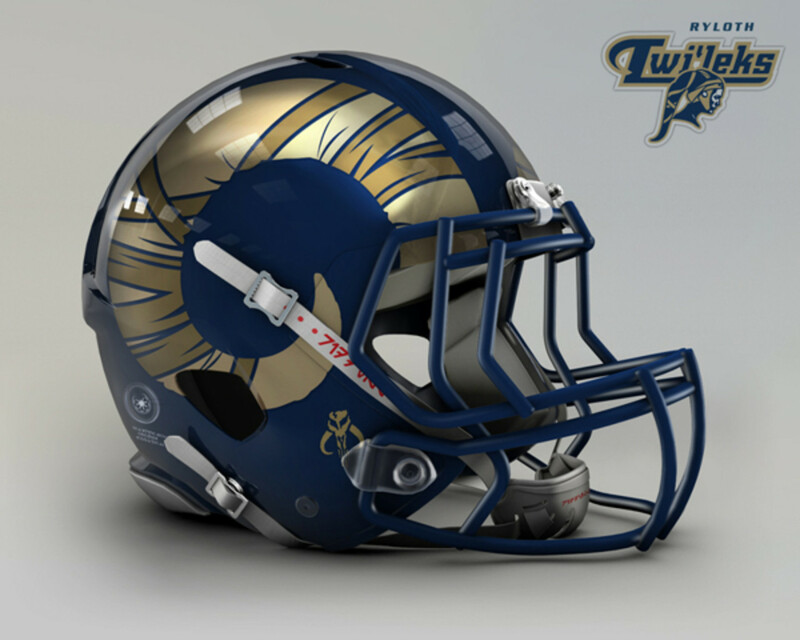 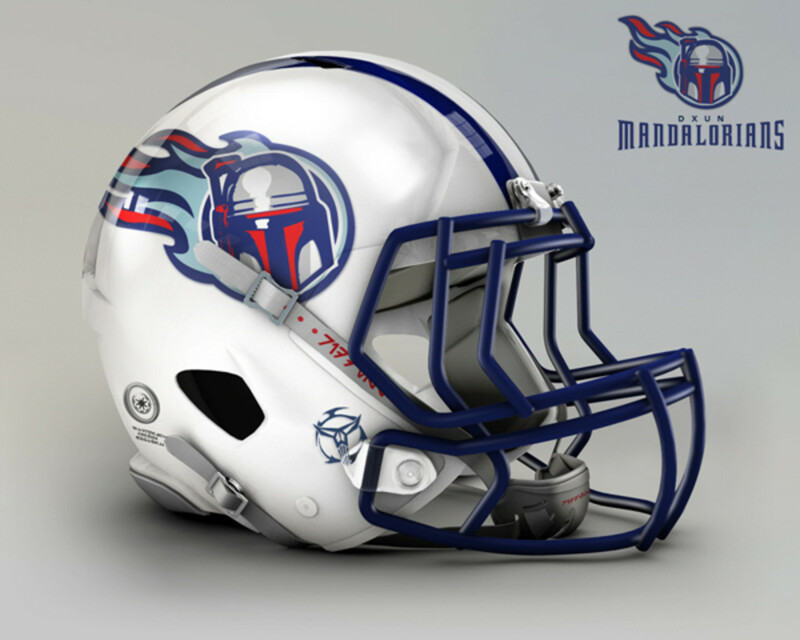 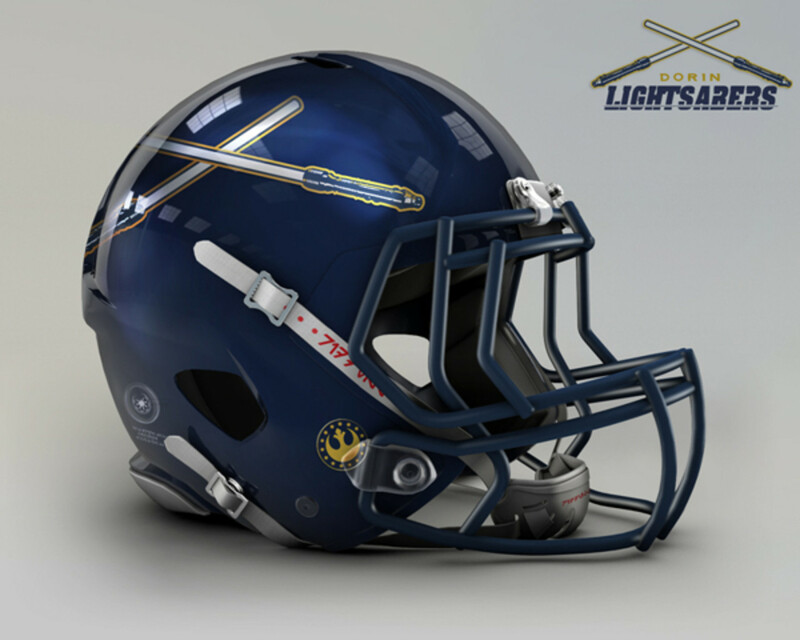 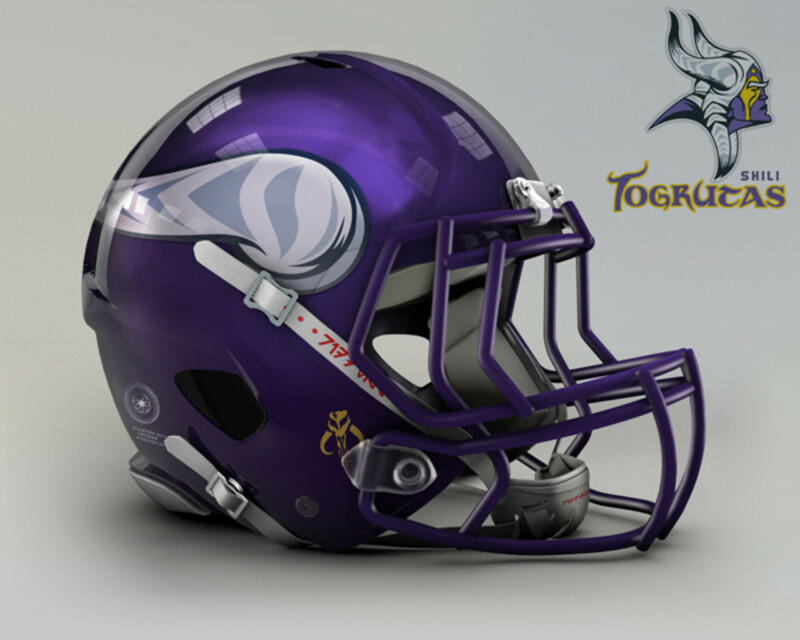 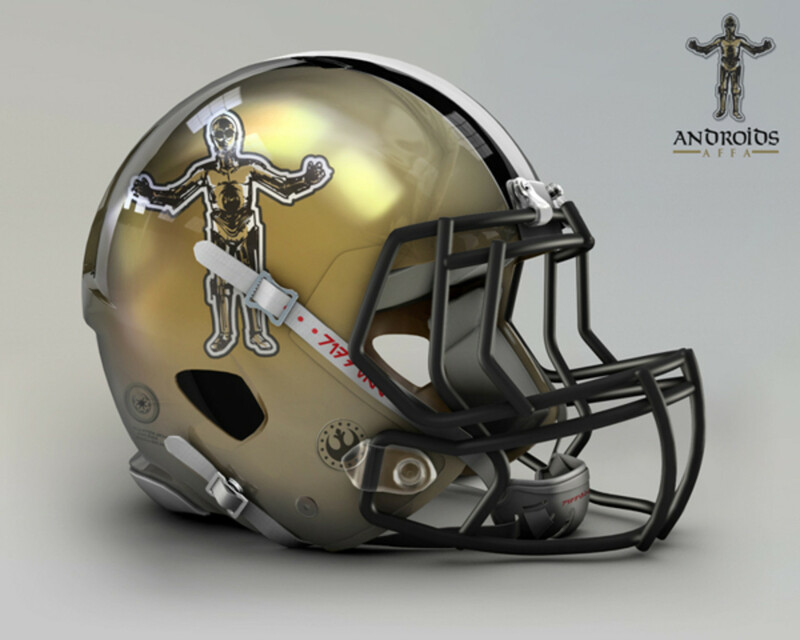 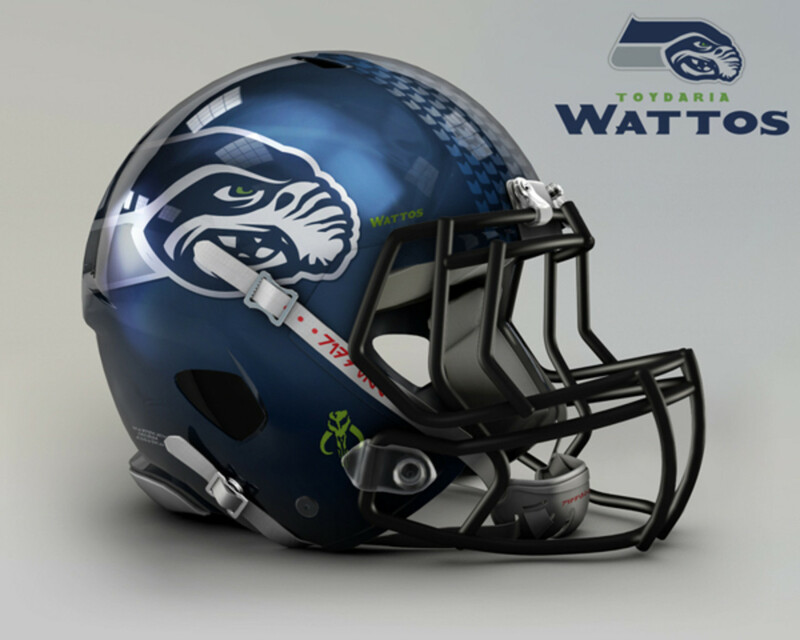 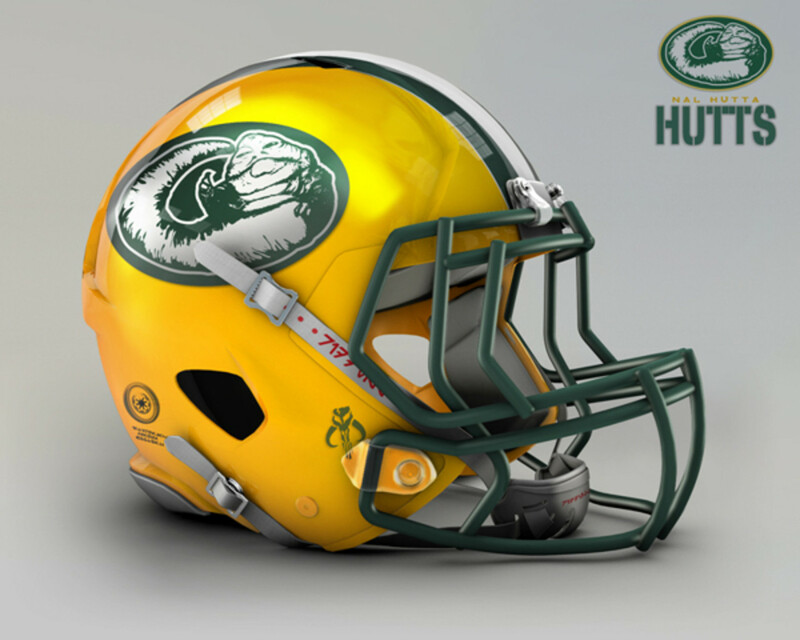 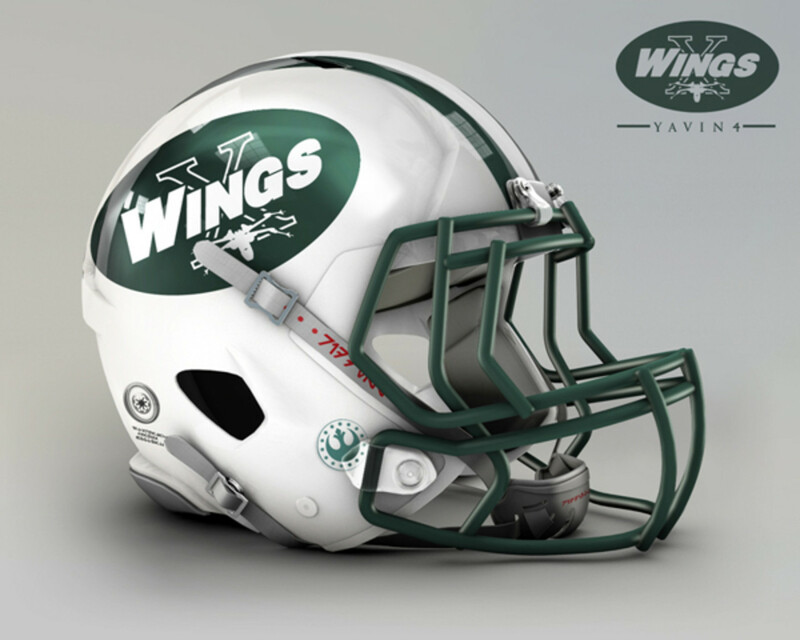 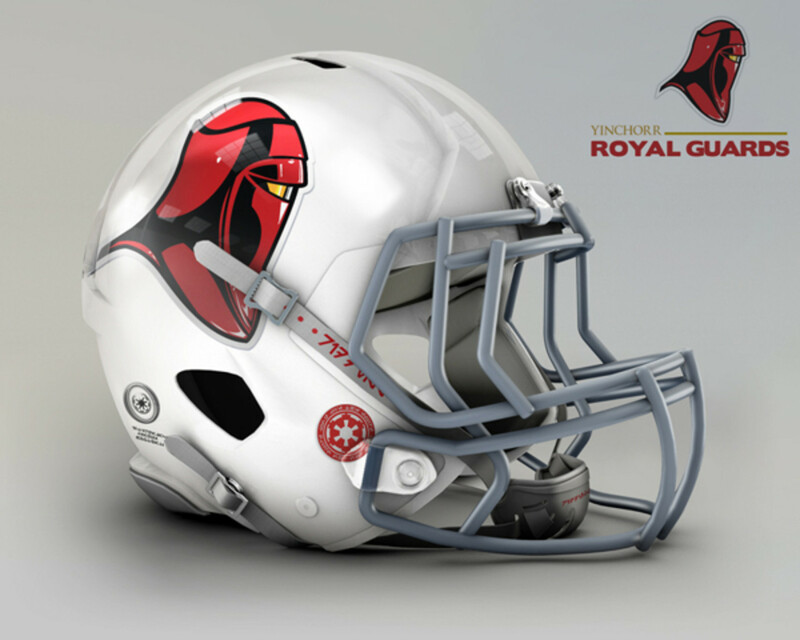 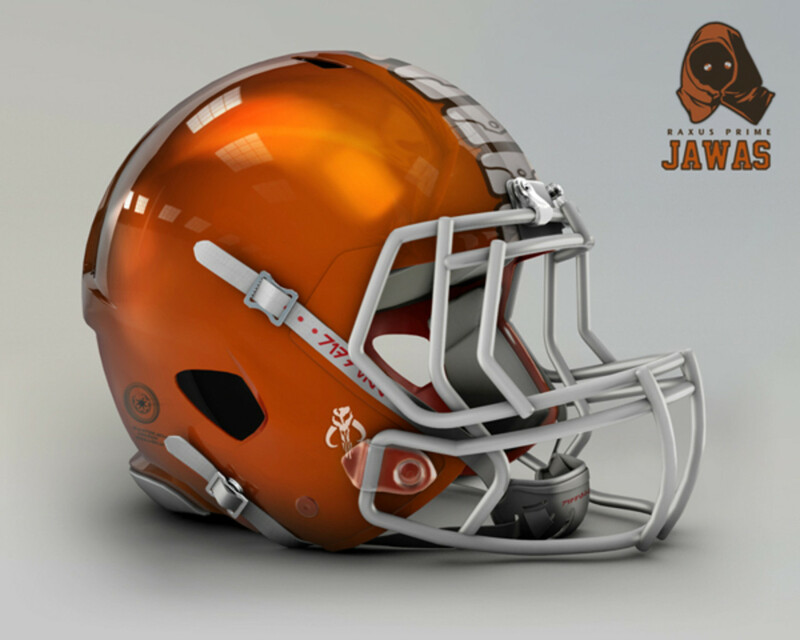 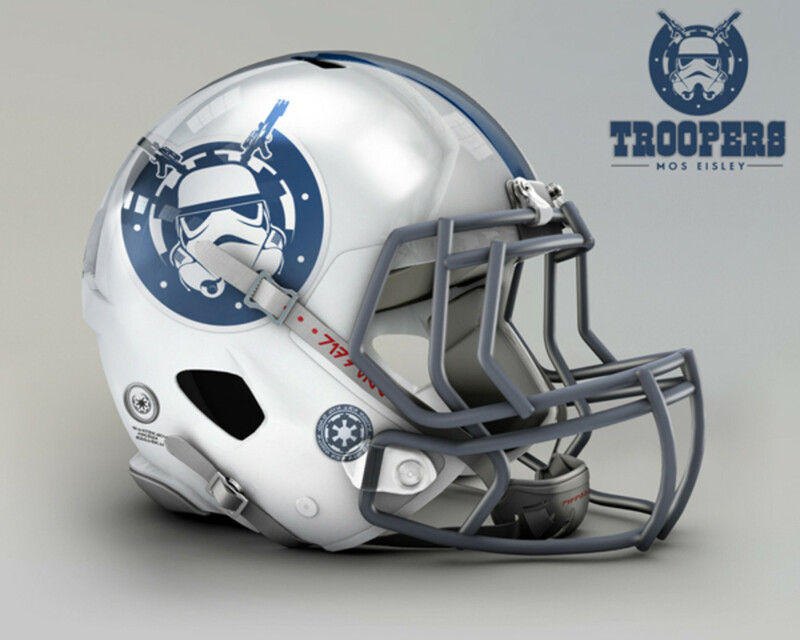 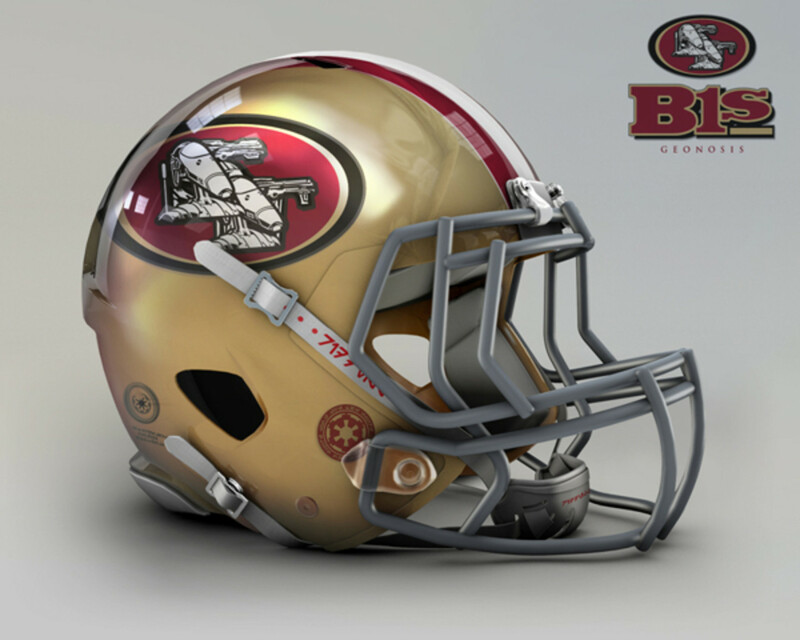 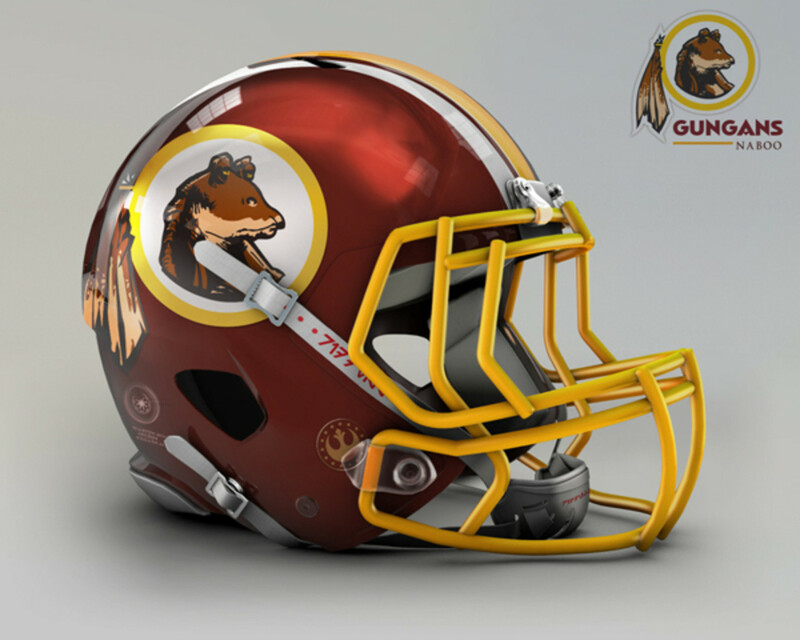 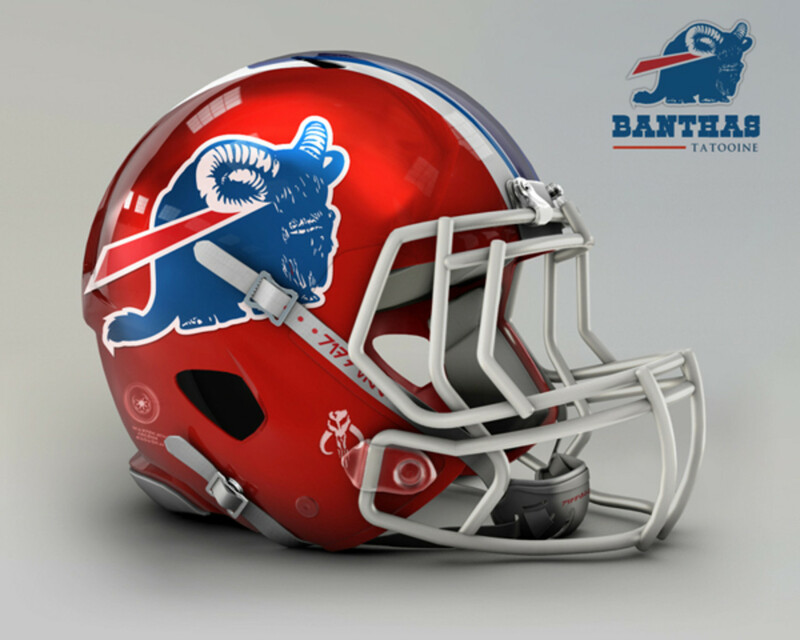 Below are recreations of all the NFL team helmets, but with a Star Wars twist. 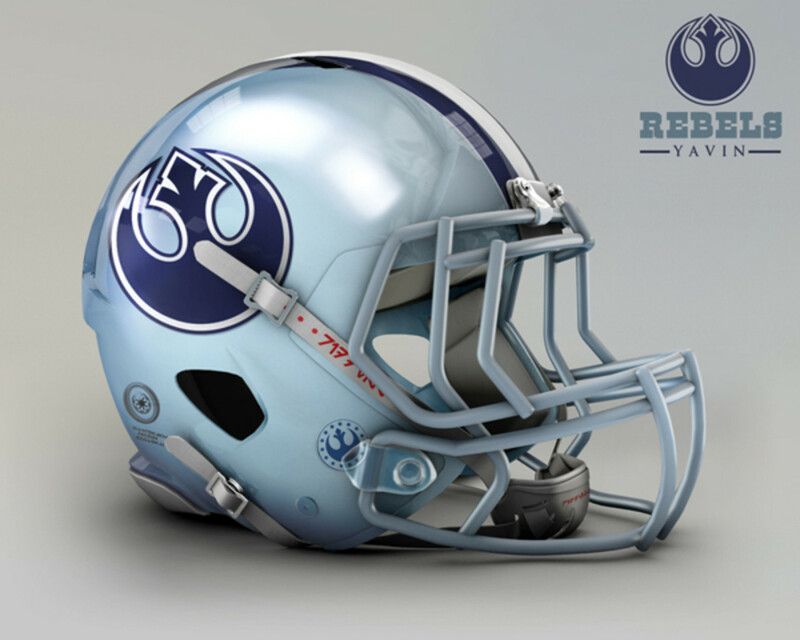 Some of the helmets are pretty cool looking, while some of them could use some re-working. 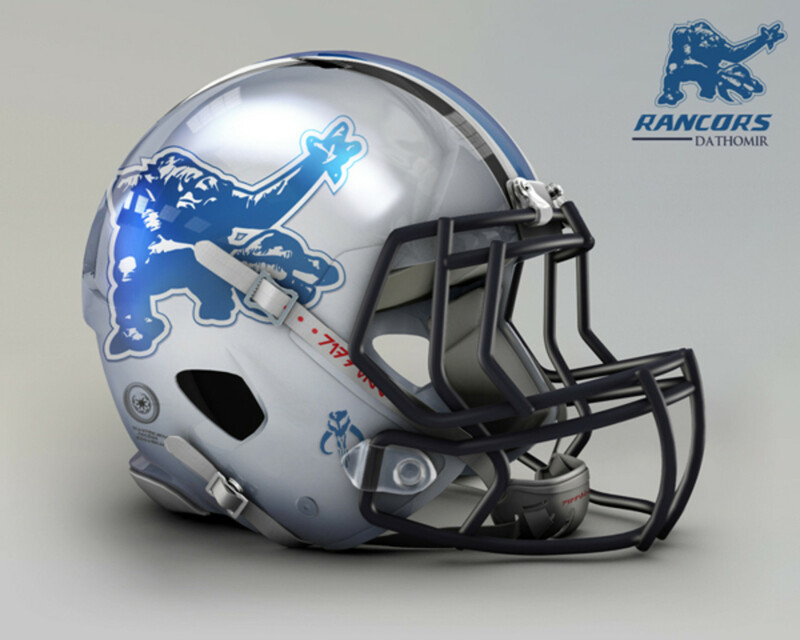 The helmets were created by artist John Raya, an illustrator from Mexico City.